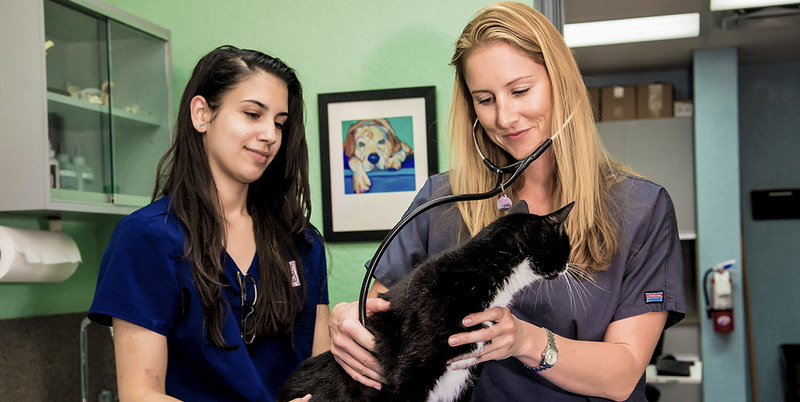 We believe preventative health care is the key to ensuring that your companion dog or cat lives a full and healthy life. It all starts with our comprehensive “nose to tail” wellness exams. We recommend a minimum of a once a year wellness exam. Depending upon the health and age of your pet, we may recommend more frequent visits.